Well, somehow we’re already 25% of the way through the year. 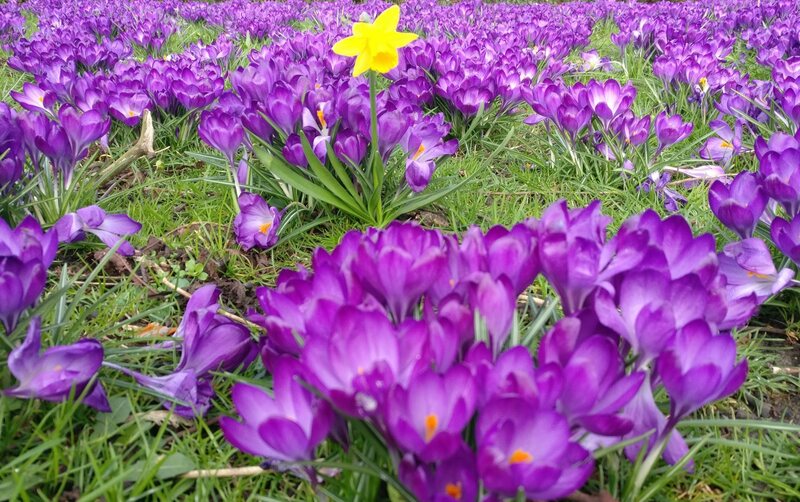 Spring has sprung and we’re right in the middle of March winds and April showers. I don’t quite know how we got this far, it certainly doesn’t feel like Christmas was 3 months ago. 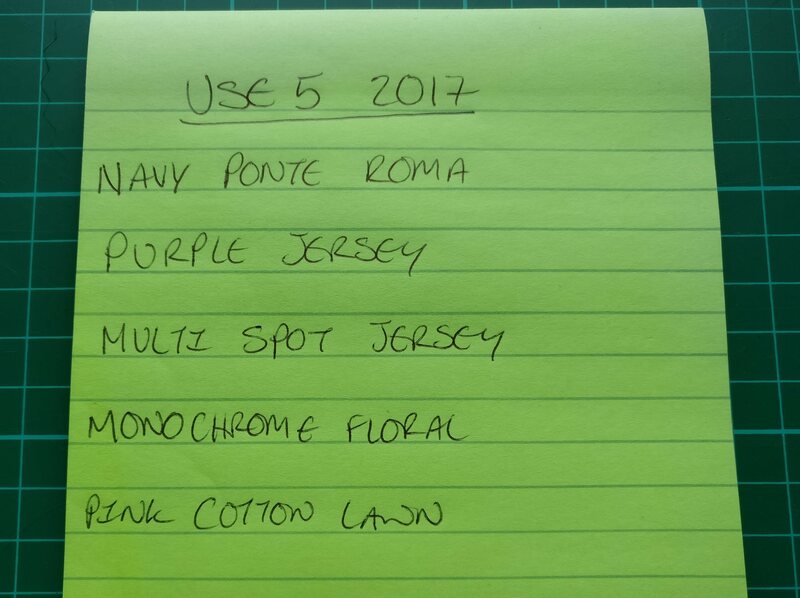 Anyway, I think it is time to see how I am getting on with my Use 5 challenge. So far, things are going quite well I feel – ideally I would have liked to have made two items by now, but I have at least cut into three of my identified fabrics. 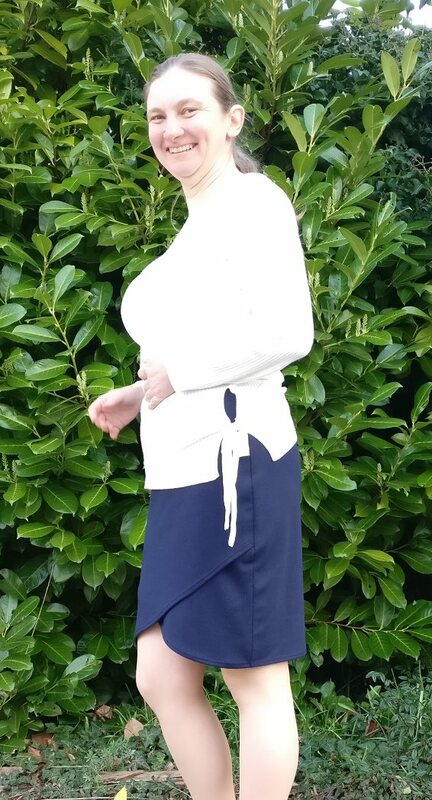 I have made my Lindy Petal skirt from the navy ponte di roma. I love that skirt, and it’s in regular rotation in my wardrobe, so I’d say that’s a win. 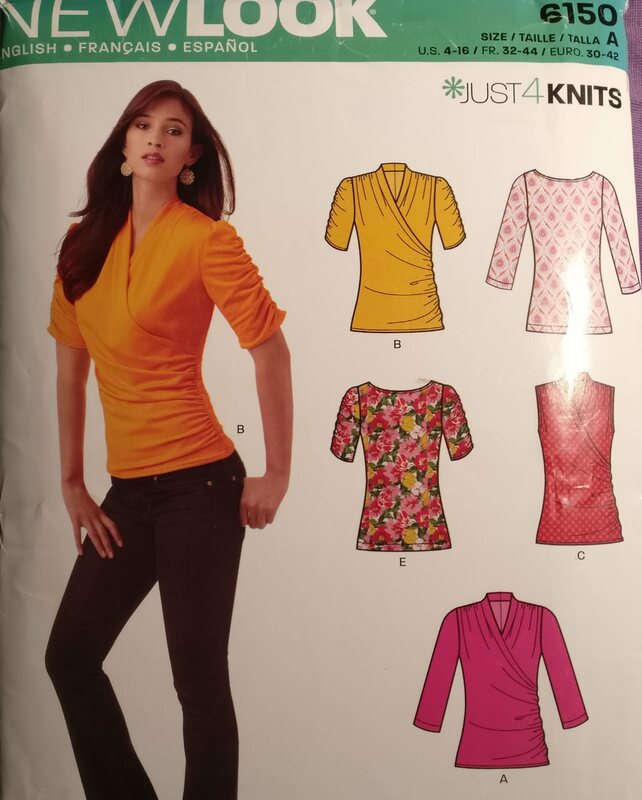 From the purple jersey I have cut out the pattern pieces for view A (the pink one at the bottom) of New Look 6150 and I’ve started the construction. although I now know that I want to make a simple summer dress for my daughter from it, so I’ll need to get on with that soon. 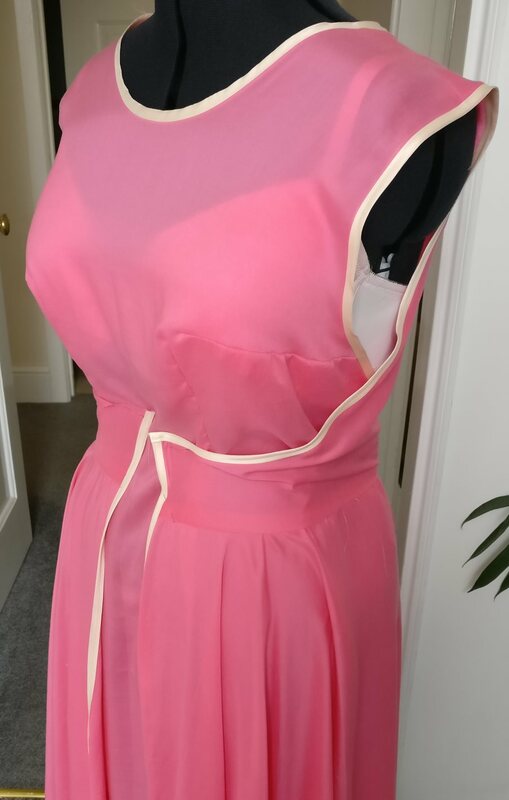 She’s got a couple of simple sleeveless jersey dresses that I’m planning on copying, both are sleeveless with bound armscyes and necklines, and a gathered skirt, so I’m hopeful that this will be quite quick to construct once I’ve copied the RTW dresses. 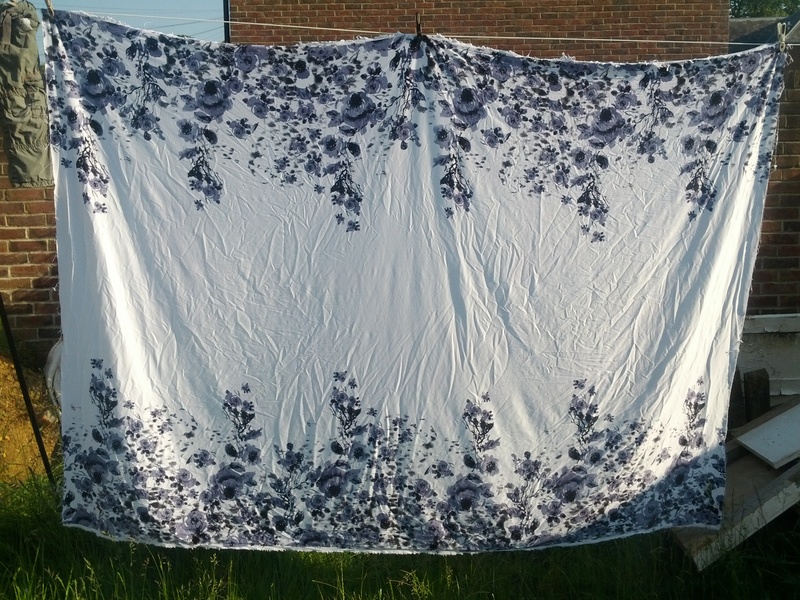 The monochrome floral fabric is possibly the one I’m most scared of cutting in to, and as such, it’s the one I’ve completely ignored until now! I have a vision of a shift dress in my head, with the flowers creeping up from the hem, and down over the shoulders. In my head it’s a special occasion dress, and as such for two reasons I don’t want to cut into it. For one, I don’t actually have a special occasion to wear the dress to, and for two, if it’s going to be a special occasion dress, it needs to fit and be sewn well. That means an FBA, and possibly a load of other adjustments. All in all, it’s scary! The pink cotton lawn, all 6m of it, is most of the way through being turned into a walkaway dress. I know I won’t actually wear this dress – a circle skirt does absolutely nothing for my figure unfortunately, and I am pretty certain that the armscye will be too low to wear without showing my bra, and going braless isn’t an option! So far the binding isn’t going too well – I think the bias binding I’ve got is too stiff for the delicate lawn fabric, so that’s a lesson learned. I want to get on and make (and then unpick!) 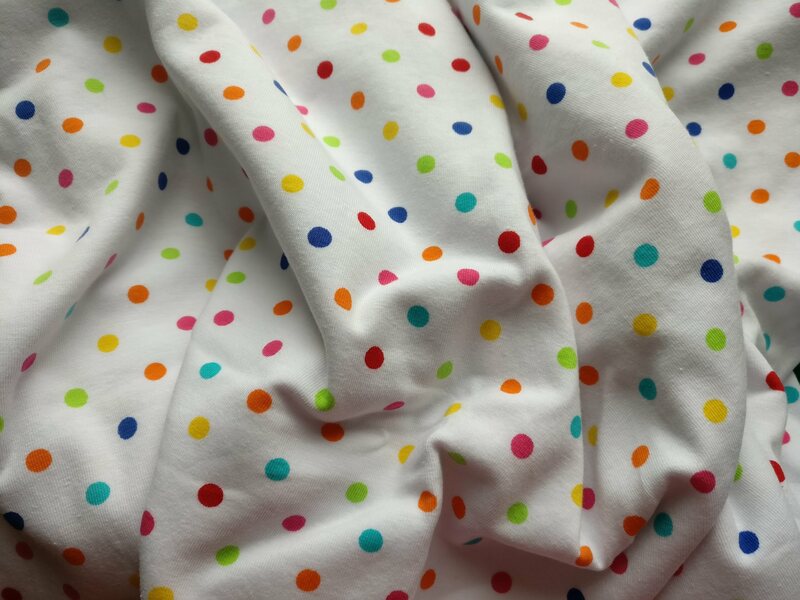 this dress as quickly as possible though, because I’d then like to turn the fabric into a dress for my daughter, in fact from 6m of fabric, I suspect I’ll get a couple of dresses and maybe some summery pyjama bottoms or something. In conclusion then, I think I’m getting on pretty well; one finished item, two partially constructed items, and one pretty concrete plan, this is much better than the 1 and 1/4 finished items that I need to have completed at this point in the year. I am however, concerned that I’m still not feeling any more confident about cutting into the monochrome floral print. Oh well, it’s going on the fire if I don’t make a start, so I’m hoping to start looking at that in the summer – there’s plenty of time (gulp).